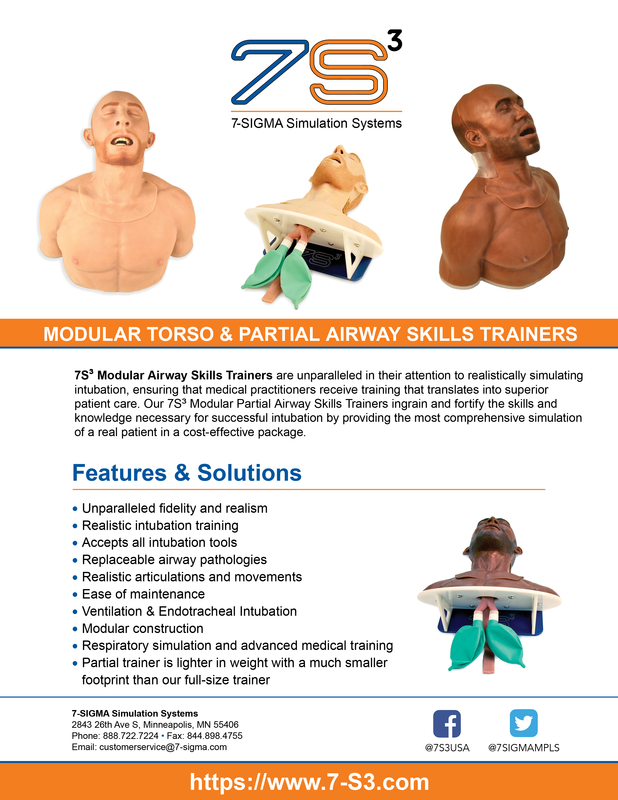 7-SIGMA Simulation Systems Understands That The Best Health Care Treatment Begins With Comprehensive, Realistic Training. 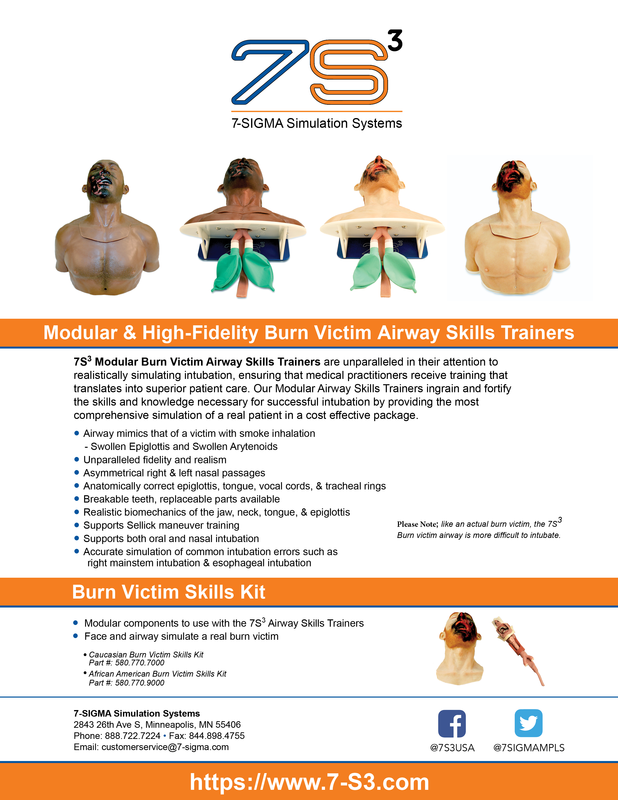 Modular & High-Fidelity Burn Victim Airway Skills Trainers. 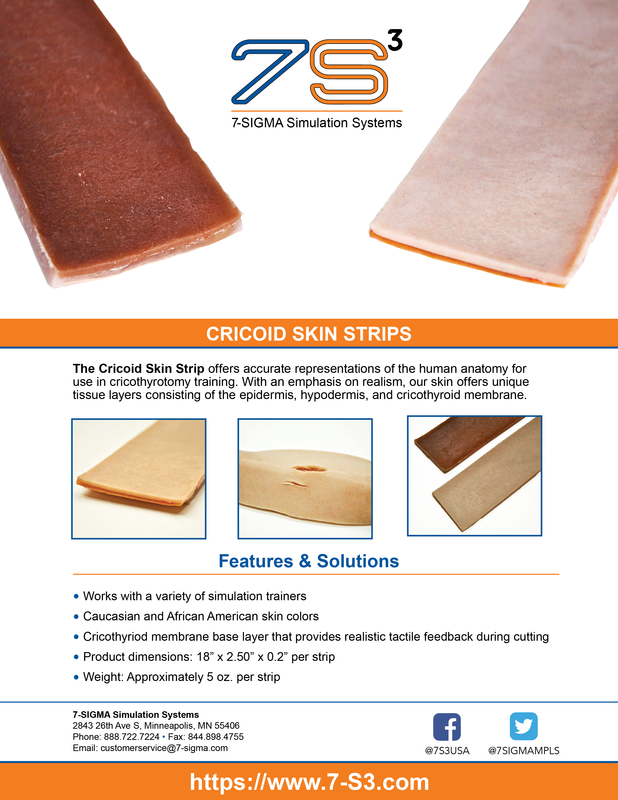 The Cricoid Skin Strip offers accurate representations of the human anatomy for use in cricothyrotomy training. 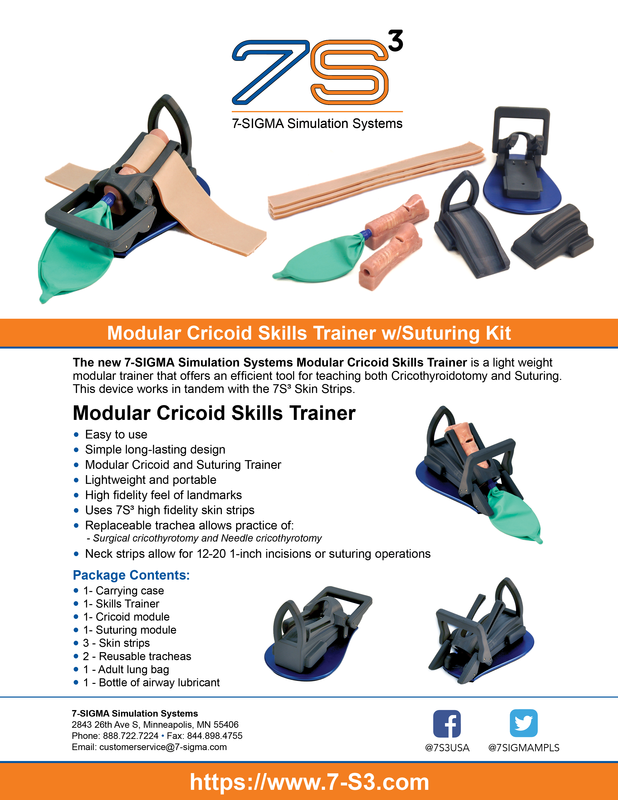 Modular Cricoid Skills Trainer w/Suturing Kit. 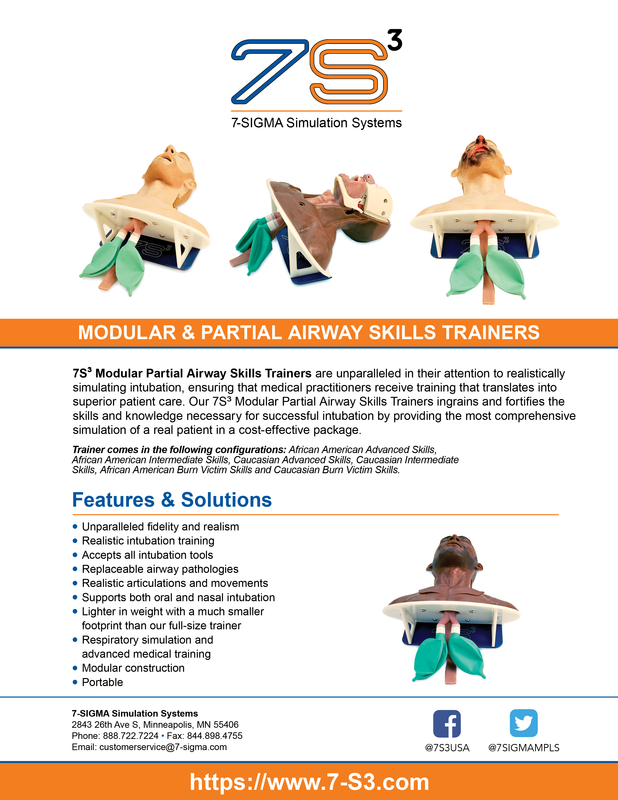 7-SIGMA Simulation Systems has developed a trainer that allows for a bronchoscopy on a high fidelity bronchial tree. 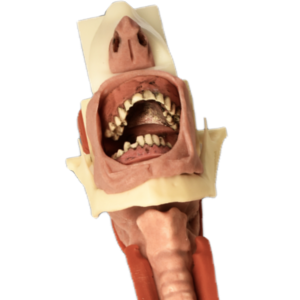 7-SIGMA Simulation Systems has developed a high fidelity, realistic, bronchial navigation simulator for bronchoscopy training. 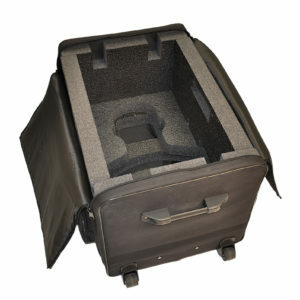 The simulation system provides viewing up to 4th generation bronchi, at which sensors are located that confirm the inspection by the student.